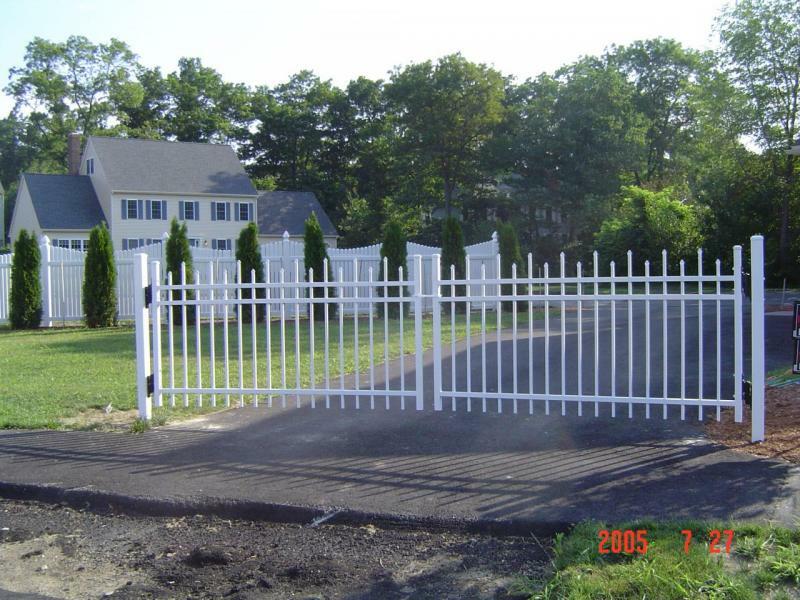 Ameristar double drive gate equipped Ornamental Iron Gate. with a button operated automatic opener. 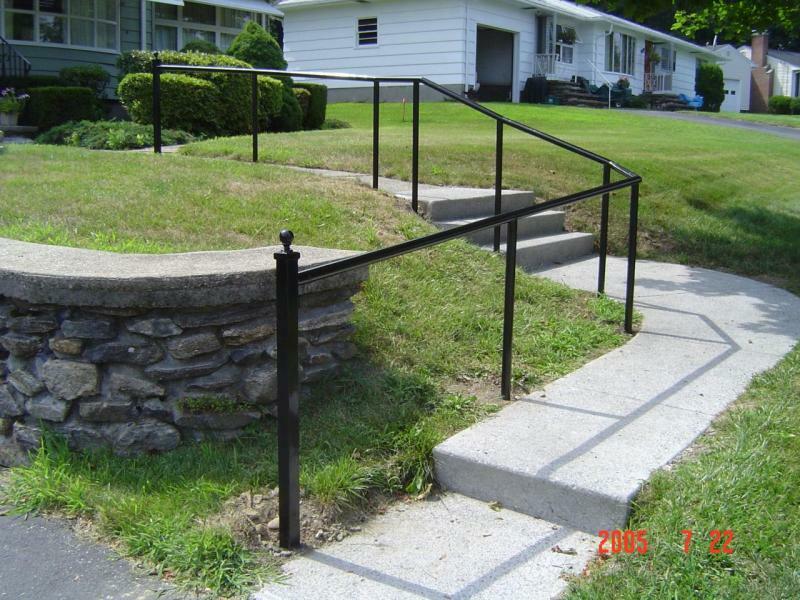 Pipe-Rail. Closer look at finials. We have a full welding shop complete with: MIG, TIG, plasma cutting, ballast twisting, and metal bending. 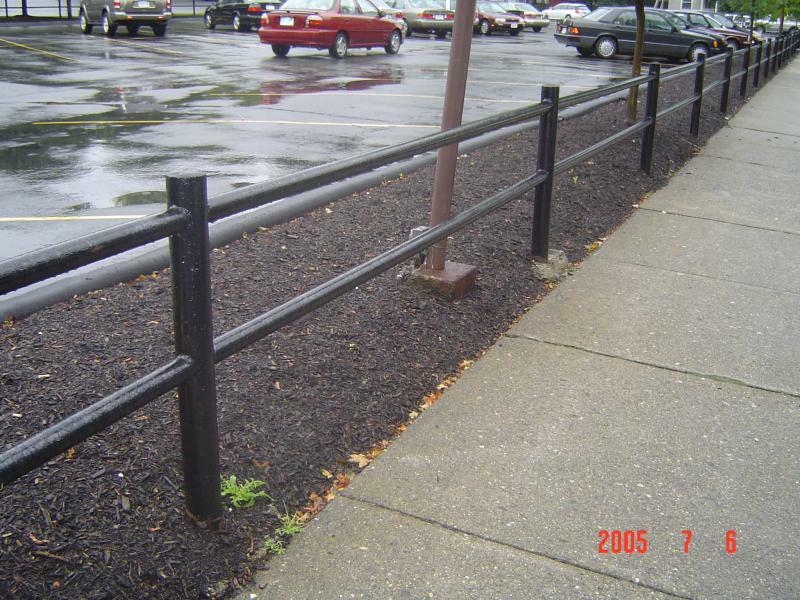 This enables us to build just about any kind of fence or railing you desire. 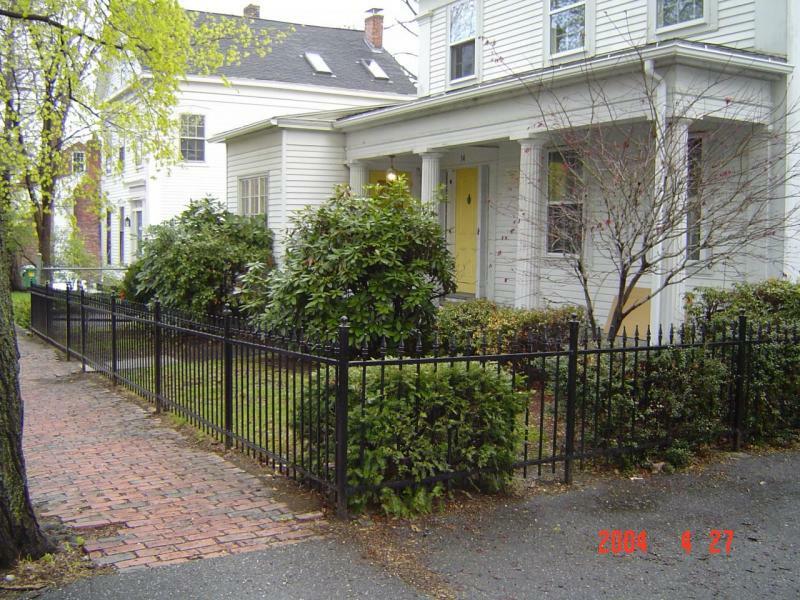 We can make you're fence as plain or ornate as you like. 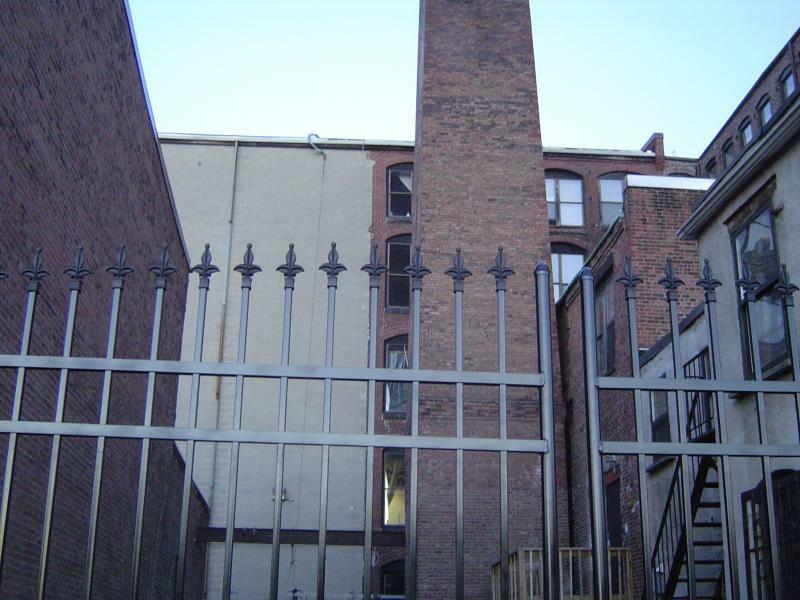 Our brands of aluminum fencing are Ameristar and Spec-Rail. 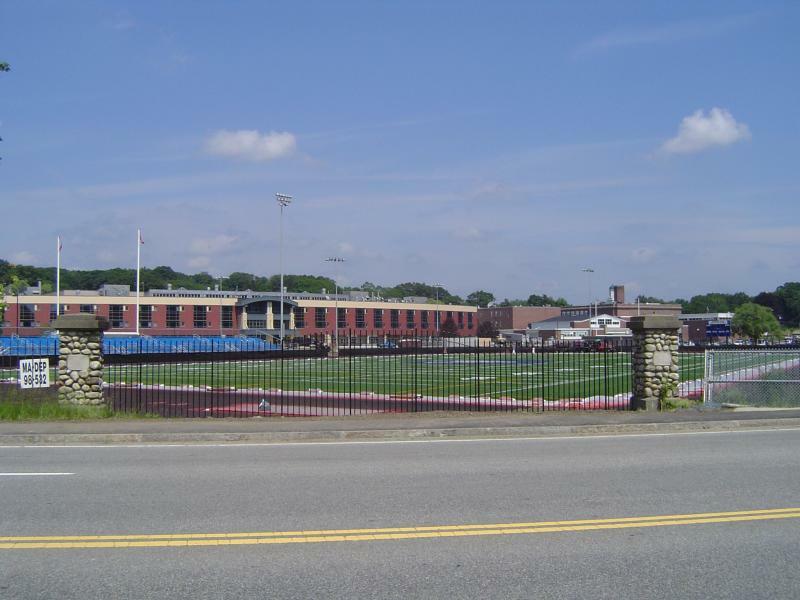 We chose these brands not only for their appearance but sturdy construction and engineering.